Everybody has a perfume, which is yours ? 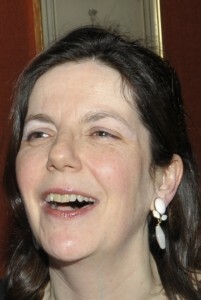 I am Bettina Aykroyd and I love to write and to share my own perfumed and greedy experiences ! The mystery of Perfume, Is it possible to live without perfume ?… A book to open the doors of perfume, understand it better and discover it behind the scene. An unavoidable book, full of devices and perfumed addresses ! 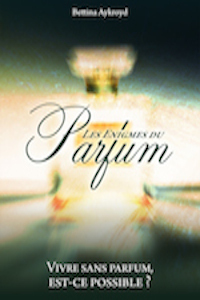 along with a preface written by Jean-Michel Duriez, the perfumer and founder of Jean-Michel Duriez Paris. Why Faire le tour du monde en parfums ? Everybody has one perfume or more than one.. Perfume allows one to feel better, while revealing one’s personality… in an invisible and silent way ! Experience perfumed and tasty moments in order to smell better. Wanting to know more ? My first advice : suscribe to my free newsletter ! It’s the best way to know me and follow along my numerous perfumed adventures and discoveries. Bonus, click so to discover my chinese portrait and my favorite fragrances ! Jeffrey Sanfilippo on Who is Jean-Marie Martin-Hattemberg ?